Radiating warmth, wit and relatability, Belinda Lang and Jonathan Coy explain why they are delighted to face the music in Tom Kempinski’s award-winning Duet for One which comes to Darlington Hippodrome in September. 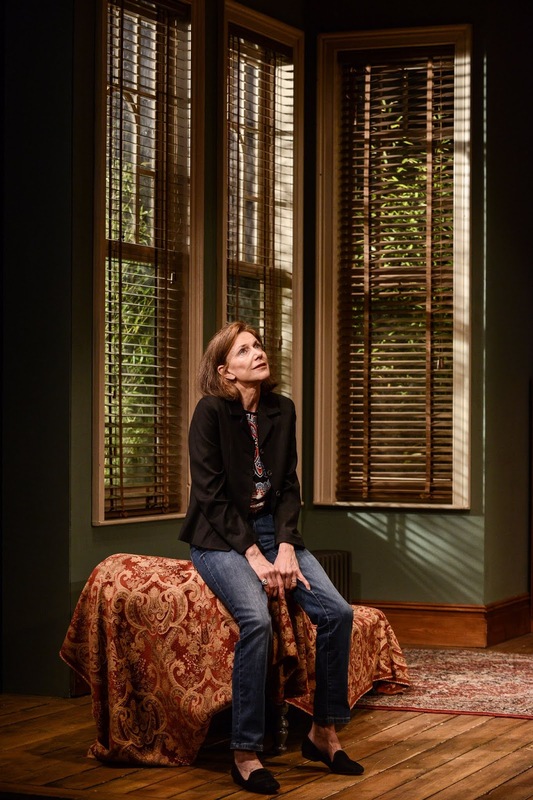 It's not a play you think of as being especially funny but Duet for One is as witty as it is clever and moving, promises its stars. 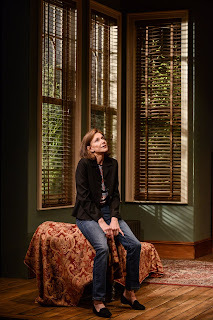 And while Jonathan is new to the role, his sparring partner is not: Belinda Lang (best known for playing Bill in TV’s 2 Point 4 Children) is reprising her role as Stephanie Abrahams, the brilliant concert violinist who seemingly has it all but who is forced to re-evaluate her life when tragedy strikes. 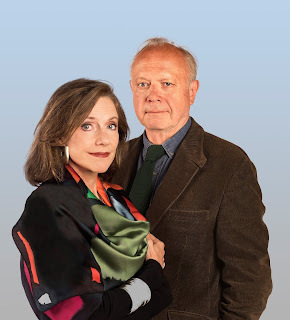 Based on the life of world renowned musician Jacqueline Du Pré, Duet for One premiered at the Bush Theatre in 1980 and has since enjoyed several revivals, as well as a 1986 film adaptation that saw Julie Andrews nominated for a Golden Globe for Best Actress. Extending the tour following the play’s successful run last year, Producers Lee Dean and Daniel Schumann have appointed Robin Lefevre as the play’s director, but as a two-hander it is down to the actors to summon the absolute focus required. With nowhere to hide, Belinda admitted that she takes a very deep breath before each performance. “It is very bright and alive, but the main attraction is that it does that thing that theatre does so well in that it approaches a universal humanity and finds an extreme metaphor: a concert violinist who knows that she will never play again,” explained Jonathan, adding that the duel between the characters’ razor-sharp minds is a life-affirming tribute to the human spirit. Talking of touring, is Jonathan a sightseer – are the guidebooks already marked up with places of interest in preparation for the tour? With Jonathan coming to the play for the first time and Belinda reprising her role, which, I pondered, is the bigger challenge? Two superb actors, an ace director and brilliant play: I’d wager that this ‘Duet’ will be pitch-perfect in every way. Duet For One runs at Darlington Hippodrome from Monday 17 to Saturday 22 September.